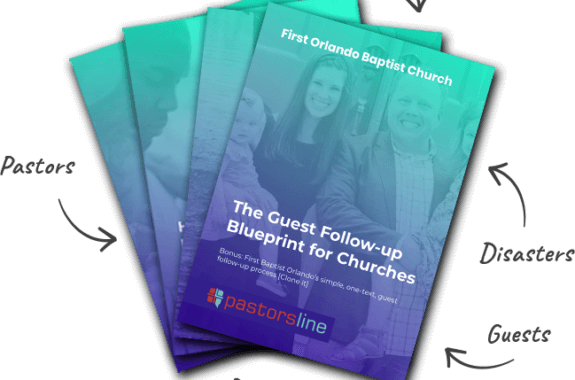 Since PastorsLine is primarily a texting app, the contact’s primary number should be a mobile number. When we import contacts from Planning Center (PCO) into PastorsLine (PL), we make the contact’s mobile number the primary number. In other words, we may override the number listed as primary in the PCO file. Example: In PCO, the contact’s primary number is a landline. When importing into PL, we will override this number, designating the mobile number as the primary number. Over all, the sequence we follow when checking for the contact’s number is Mobile -> Primary -> Home -> Work -> Other.